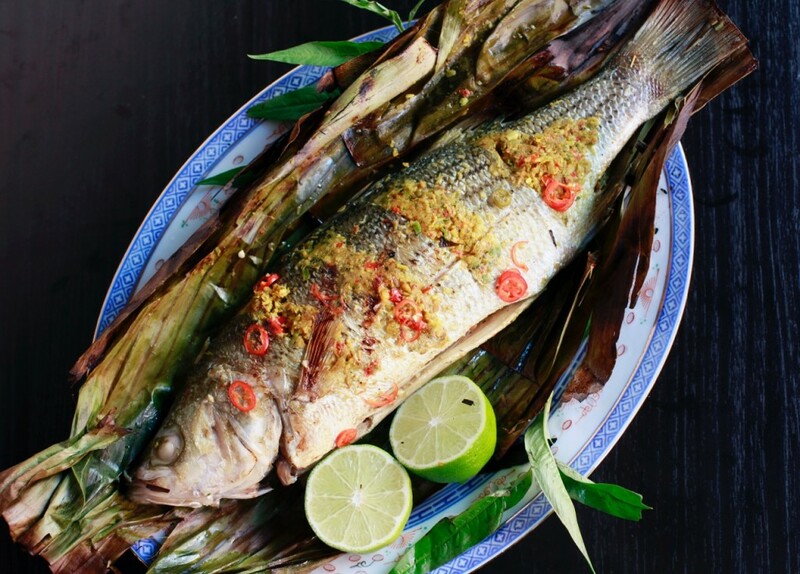 If you’re looking to celebrate the Lunar New Year with Chinese food, you’ll likely end up with Cantonese or Szechuan cuisine, those most popular in the city. 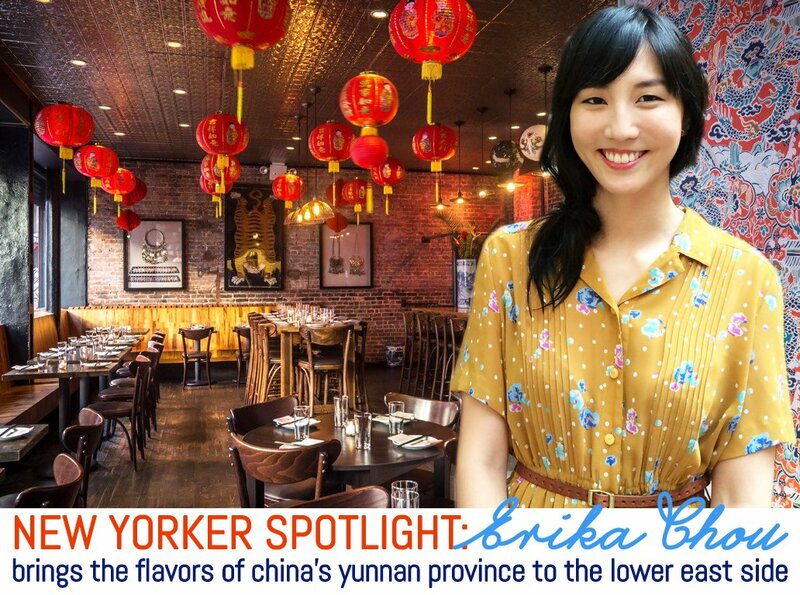 But if Erika Chou has anything to do with it, New Yorkers will soon be adding to their repertoire the flavors of China’s Yunnan province. 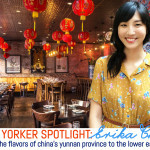 Erika, who studied art and formerly worked in fashion photography, was introduced to the Yunnan culture and flavors several years ago on a trip to China. 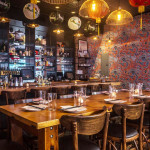 By 2012, she made the decision to start a restaurant celebrating this province and opened Yunnan Kitchen on the Lower East Side with esteemed chef Doron Wong in the kitchen. 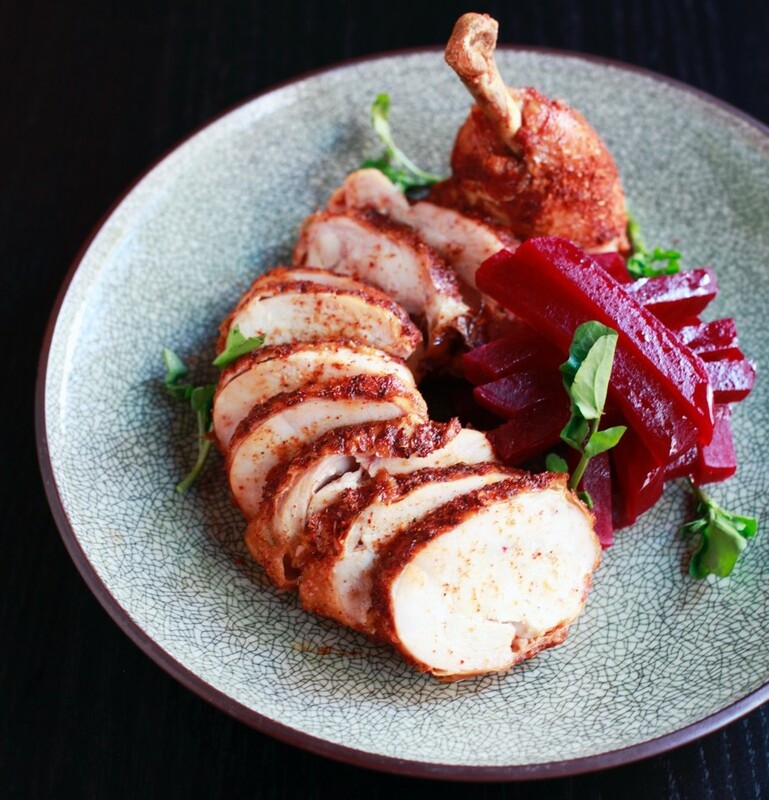 This past fall, Erika reopened the restaurant as Yunnan BBQ and revamped the menu with Doron to offer small plates like a Chrysanthemum Salad made with asian pear and large, barbecue-focused plates such as Pecan-Smoked Chicken Wings and Yunnan Curry Beef Brisket. 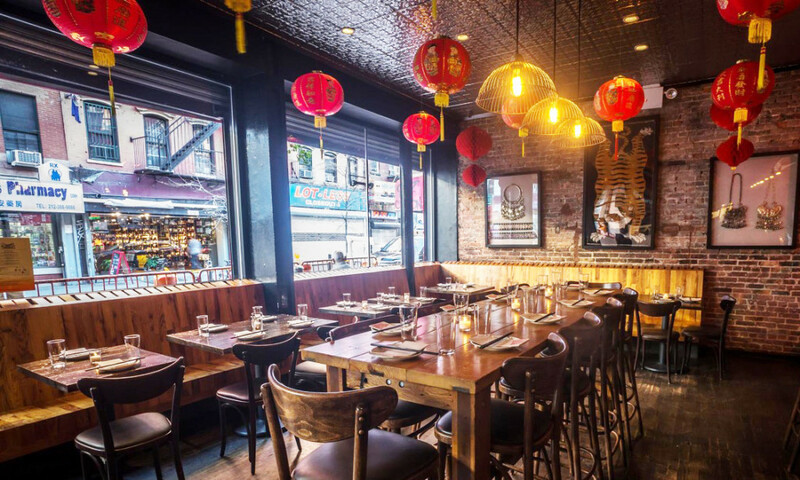 Earlier this week, Erika and Doron’s efforts were celebrated when the New York Times included Yunnan BBQ in an article discussing Chinese-American chefs and restaurants. On the eve of Chinese New Year, 6sqft spoke with Erika to find out what drew her to the Yunnan province, how her background in art helps as a restaurateur, and to find out about a misconception surrounding Chinese food. Growing up, did you feel a strong connection to restaurants? I remember going to this restaurant in Beijing when I was pretty young, probably middle school age, and it was so beautiful and thoughtful. There were all these details like lush greenery and handwritten receipts. I think that really made a big impression on me. Was there a particular moment when realized you wanted to enter the hospitality industry? I don’t think there was a specific moment exactly, but it’s something I always wanted to try. I quit my job at the time as a creative director in Beijing, flew back to New York, and started by bussing tables to see if this was something I was truly serious about. I really believe in hands-on learning; you need to know each position and its unique perspective and relationship within the restaurant. Can you give us a little background on the Yunnan province? It’s easiest to describe it geographically. Yunnan is right next to Southeast Asia, so it’s a really cool mingling of flavors and ingredients. You have a lot of fresh produce, salads, herbs, and citrus coming from Southeast Asia, and that’s mixed with traditional Chinese techniques. 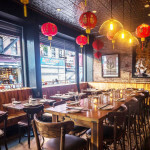 In New York, it’s mainly Cantonese and Szechuan food. The western palate really likes super spicy, heavy, rich savory flavors, and that’s more familiar to us, but Chinese food can also be very delicate, subtle, light, and healthy. That’s kind of what we’re doing at Yunnan BBQ. When and how were you first introduced to the flavors of this culture? When I was living in Beijing, I read this Marie Claire issue on Yunnan ethnic minorities with a focus on the clothing and handcrafted heirloom jewelry and headdresses. The colors and design details were astounding and seemed so different within the idea of Chinese. Around the same time, I tried Yunnan food for the first time in this rustic courtyard restaurant in an old hutong in Beijing. The food, like the fashion and culture, was so special. It kind of brought new life to what Chinese food meant to me–very eye opening. 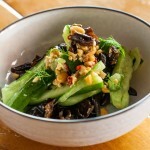 I loved the refreshing flavors and wild ingredients so much, I then traveled to Yunnan and began to plan. That’s how it all started out. Actually, maybe you could say that was the moment I realized I wanted to enter hospitality. Do you think having an art background helps you at the restaurant? Creative thinking is always a good thing, especially when you’re on a short budget. I painted everything in the restaurant and also hand-crafted all the wood tables with the help of a friend out of old joists from a warehouse. The gold-framed mirror in our bathroom was a found object on the curb. I guess resourcefulness is creative thinking within constraints. In terms of running a restaurant, experience producing complex, on-location shoots really helped as the fundamentals of maximizing efficiency, and orchestrating teams carry over well into restaurant operations. Understanding of composition and balance definitely helps, too. Restaurants should be a holistic experience from the plating of the food to the weight of the fork to the tone of the wood-stained floor. All materials, fonts and even ingredients have a history from which they are born, and I think my background in fine arts has helped me understand and consider what that means. For example, what does it mean to choose to individually hand stamp your bags versus getting them efficiently printed in bulk? 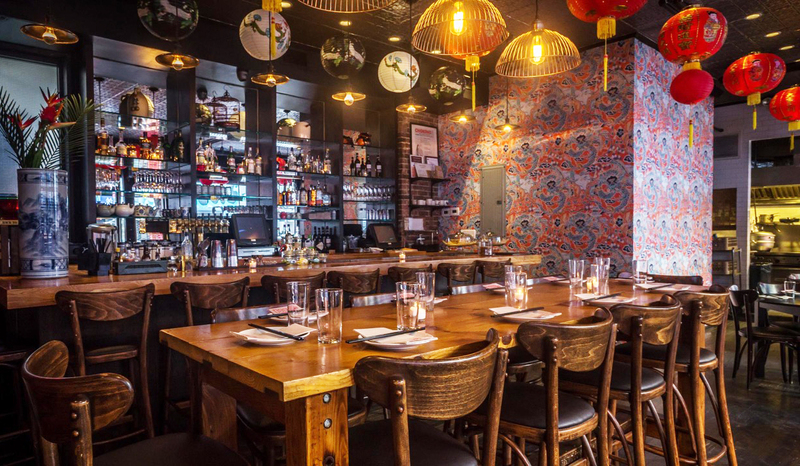 What is the restaurant’s relationship with its Lower East Side neighborhood? For us, the strongest tie to the neighborhood is through our employment, as we’ve always tried to employ a lot of people from the area. A lot of them started out super young–their first job ever–and we trained them and groomed them, and they’ve moved on or are still with us. We approach it as not just a job, but personal development and who you want to become. We want to support an environment where people can come and figure that out and can grow. I think that’s really, really amazing to see someone grow with us. Is there one thing most New Yorkers don’t know about Chinese food? I think that it’s actually a really healthy option. 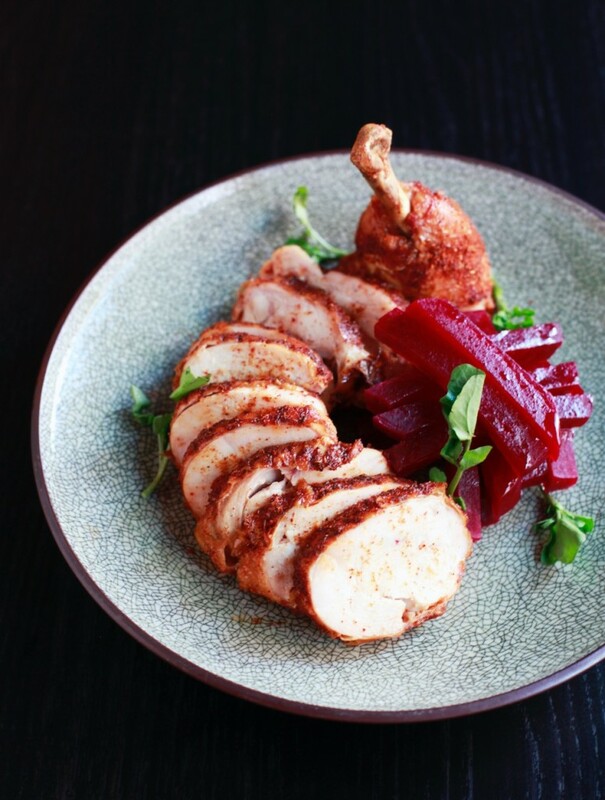 Everything we have at Yunnan is treated very simply and ingredients are respected. Chinese food doesn’t always have to be covered in sauce or punch-you-in-the-face spicy. My perfect Chinese meal (and a typical one) is steamed fish with scallions and ginger with a light drizzle of soy, steamed egg custard with dried scallop, stir-fried greens, and one small bowl of jasmine rice. A little secret: A lot of produce in Chinese supermarkets is organic. It’s just that all the signs are written in Chinese. The pork ribs are obviously going to be a New York favorite. You have that at every kind of Chinese restaurant. Our ribs come with house-made Szechuan south pickles, which balances the sweet honey on the pork ribs. There are a lot of little technique we do here that elevate the food and make it a little different. 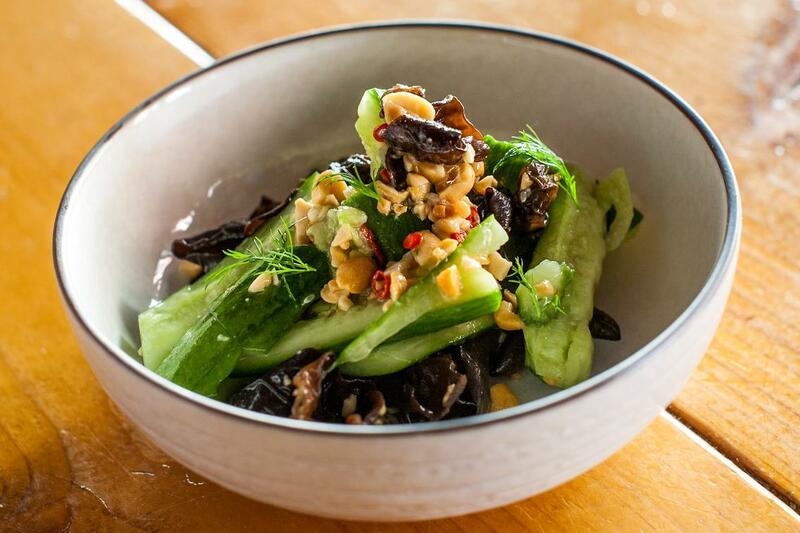 What does introducing New Yorkers to the food of Yunnan Province mean to you? China is a huge country. It has super diverse cultures and so many different minority groups. I think food is the most relatable avenue into the culture and changing people’s ideas. 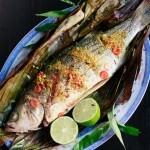 For me, it’s about shining a new perspective on Chinese culture through the food. In celebration of Chinese New Year, Yunnan BBQ is offering a five-course tasting menu from February 10-12 for $48.00 per person.